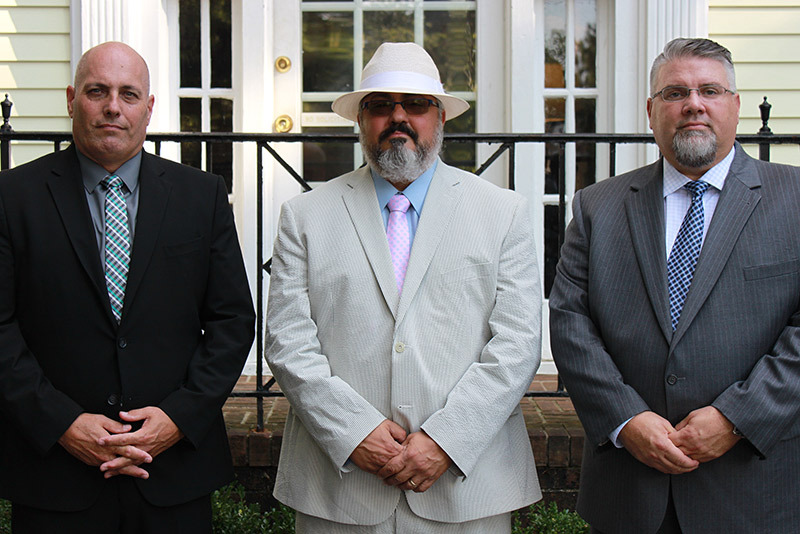 Anthony Proietta & Associates knows how important every investigation is and has the training and experience to bring your case to a proper investigative conclusion. Being well aware of the personal and financial implications of an adultery investigation and the utmost importance of a child custody investigation, Our team of specially trained investigators has the investigative background to see that all legal investigative avenues are utilized. The company also has the experience to insure that civil, criminal and background investigations are properly conducted and also maintains the finest in digital photography and video recording equipment. Once the investigation is complete, the job is only half done. Our Investigators have prepared thousands of investigative case files for attorneys to utilize for the preparation of your case in the courtroom. Anthony Proietta & Associates is well known for conducting thorough professional investigations. Many of the areas top law firms utilize this company exclusively for all of their investigative needs. Both the latest technology and time tested investigative techniques are used. A variety of specially equipped surveillance vehicles, specifically designed to "blend in" to virtually any environment undetected, ensures complete anonymity. Professional quality video is obtained using the latest technology and other applicable methods to enhance the presentation of your case. Rates are $75.00 per hour and .45 cents per mile plus expenses. You may also print the form and bring it in with you for your appointment.